Digital Genie grants you 3 free wishes! It’s no fairy tale. We believe that Digital Marketing & Social Media Management can make such an impact on your business we’ll do almost anything to prove it! We’ll even go as far as granting you 3 wishes! How do I get my 3 wishes? Okay here is how it works! 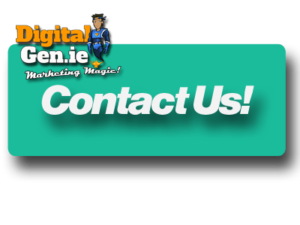 Complete the contact form here and you can download a free eBook from a choice of Digital Marketing related topics. These e-Books explain and give practical advice as to how each topic covered can benefit your business. Once you have used your first wish for your second wish you can choose from a Free Digital Marketing Audit, download free video tutorials, or audio podcasts. These can be tailored specifically for your business! The last of the 3 wishes. A Lunch ‘n Learn is a where we arrange to visit your workplace, supply lunch and give a presentation to your management team on how Digital Genie can be of benefit to you, and why you need to make the decision TODAY to choose Digital Genie to implement your digital marketing. Sounds good?…..Simply click the button and contact us!